This is the portfolio that highlights the work I've done up until now. For me, a project that is challenging and solves a universal problem are the ones that give me most joy and motivation. 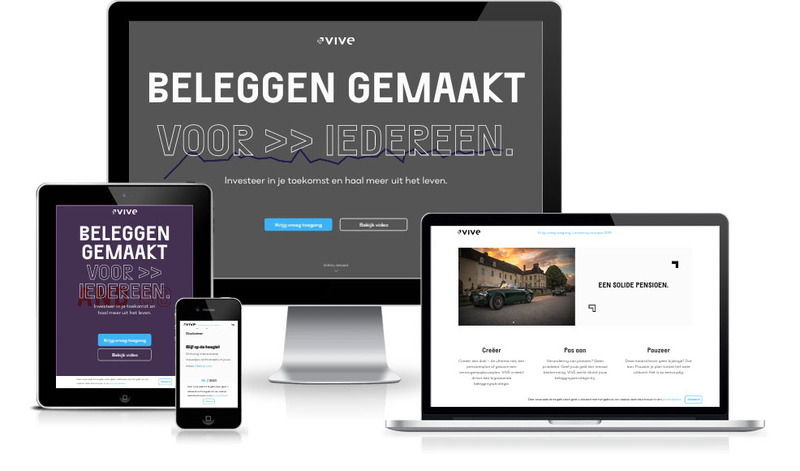 For fintech startup VIVE I was responsible for building the company website. It runs globally on amazon infrastructure with scalability in mind. Because it is built with modern tools like Hugo, it can reach incredibly fast compilation times of 50.000 articles in a few seconds if necessary. 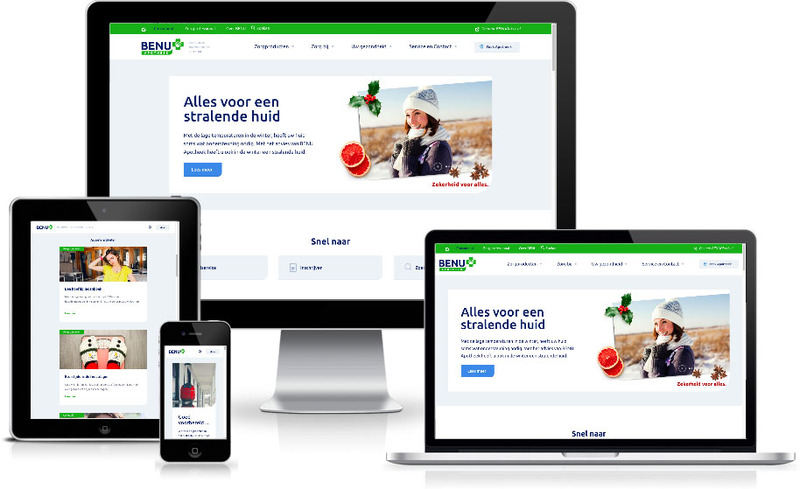 The site is fully translated in Dutch as well as English and is GDPR compliant. With over 360 locations Benu is the largest chain of pharmacies in The Netherlands. 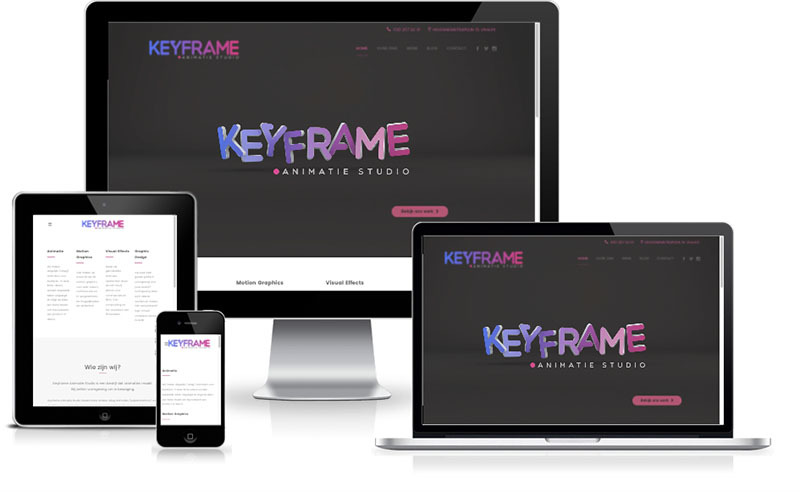 My role was to transform the static UX design into a working front-end that looks great on any device and has smooth interactions. My favourite part of this website is the way the menu works. On desktop as well as on mobile, they are completely different. Feel free to check them out! I like to work closely with designers as they have a keen eye for aesthetics. I see it as my job to copy the design into a pixel-perfect state. There's this feature on the site where a visitor can generate a quotation. This was the most challenging part because this component is used throughout the site, in slightly different variations. I kept everything in the gravityforms DRY. Great succes! 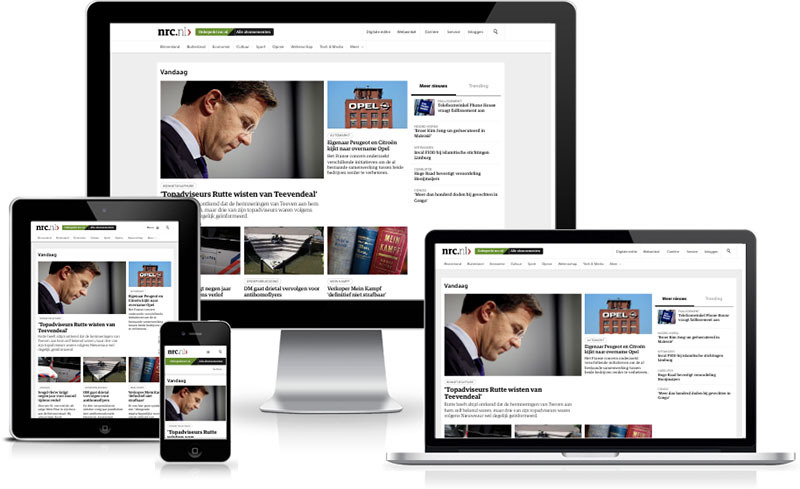 The NRC website got redesigned, and I supported in a team of 5. In this high-energy environment code quality was critical. The website needed to support IE9, so no flexbox. I built parts of the homepage, paywall and alert banners. I worked on refactoring a project that specifically focused on writing new style framework for the homepages for the homepage of twinfield. There was a lot of hardcoded content, which was quite challenging. Also, this project also focused on fixing cross-browser compatibility. Lukkien has some great testers that do a great job. I like this level of quality. I helped an agency completely refactor a website. This was a running project for more than a year. This project was a whole lot of cleaning out code, image resizing, creating consistent margins, cropping and optimizing images. And writing documentation. I remember the most challenging part of the project is creating a textblock on every page that had a complex shape. It needed to grow in size without stretching. I got it to work with some gradients and an svg. It's common for editing a website more than maintaining one. The most challenging part of this project was figuring out how to disable the escaping of the right set of strings, so glyphicon could be added. 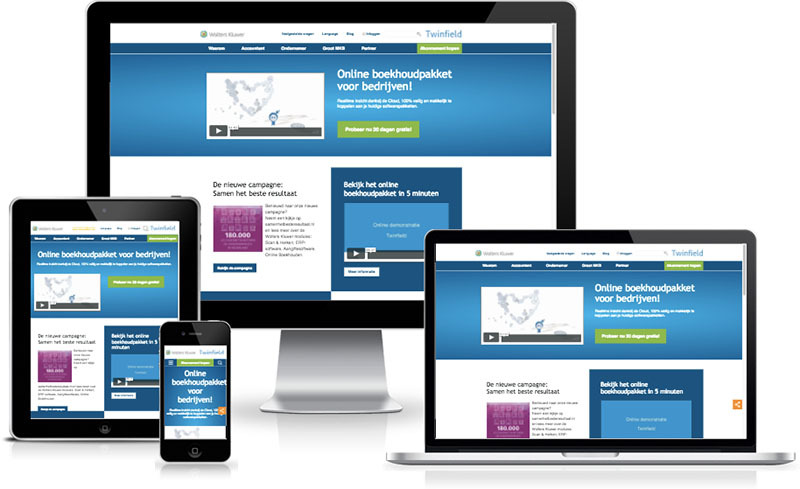 For this project I built the website and helped the client with content management in multiple training sessions. Giving training in updating content is great. 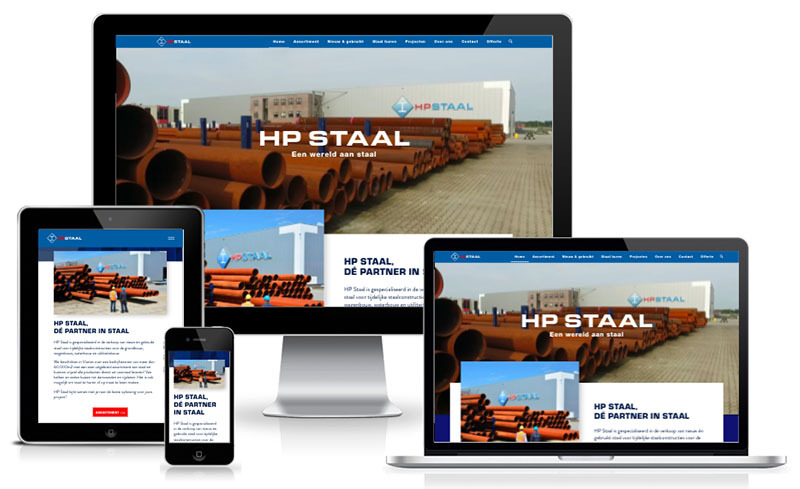 The site build itself was very easy, with best practices and a modern website template, secure hosting etc. In general it's been an easy ride and a great client. Small websites are still websites. 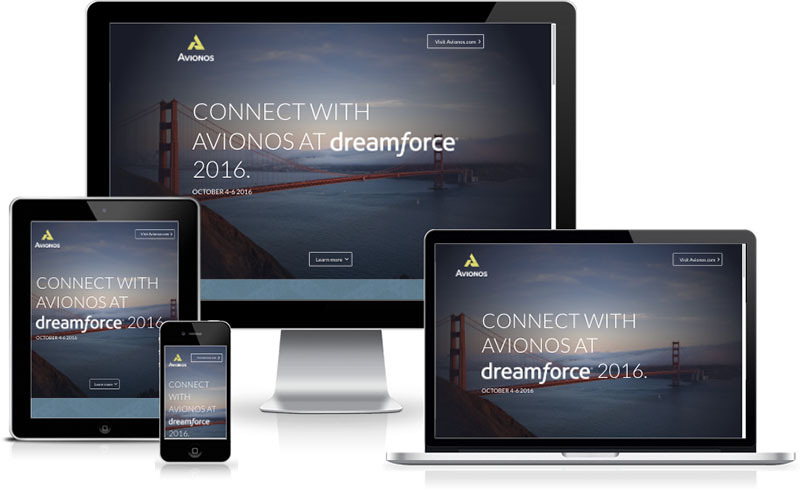 The avionos conference in 2016 needed a microsite, I built this Wordpress minisite from a Sketch design. A Wordpress one-pager with responsive elements.